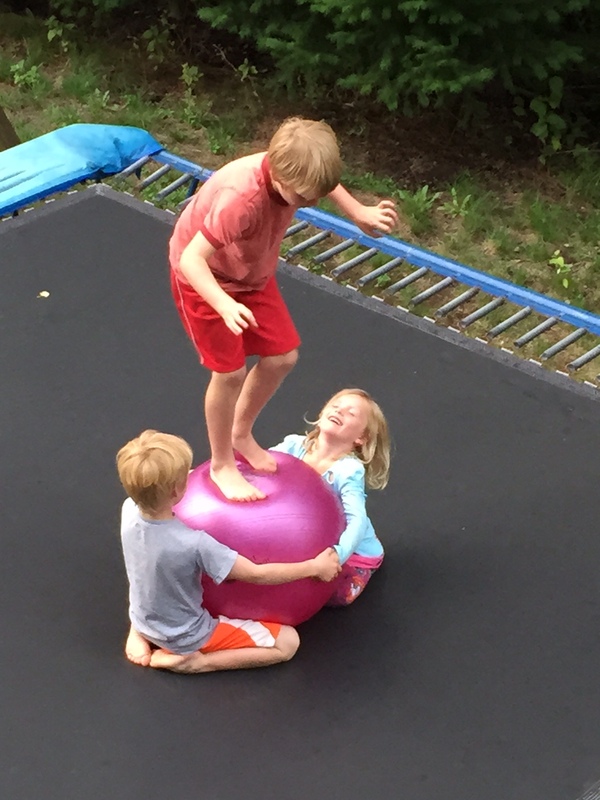 A few weeks ago, Will asked me if I was a “helicopter parent”. That basically stopped me dead in my tracks. Oh my god… is this what he thinks of me? 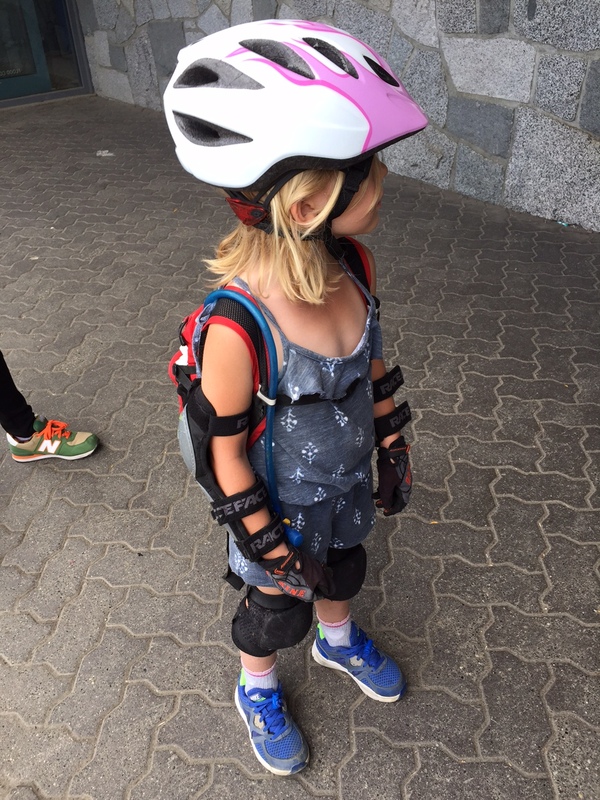 Maybe he thinks because I made Anja wear all the armour over her onesie for her first foray into the bike park that I’m over protective?? To be fair, she didn’t have to wear a full face helmet. I asked him if he even knew what that meant. Sure, he said. It’s a parent who doesn’t let you do anything fun. No, no, he assured me. 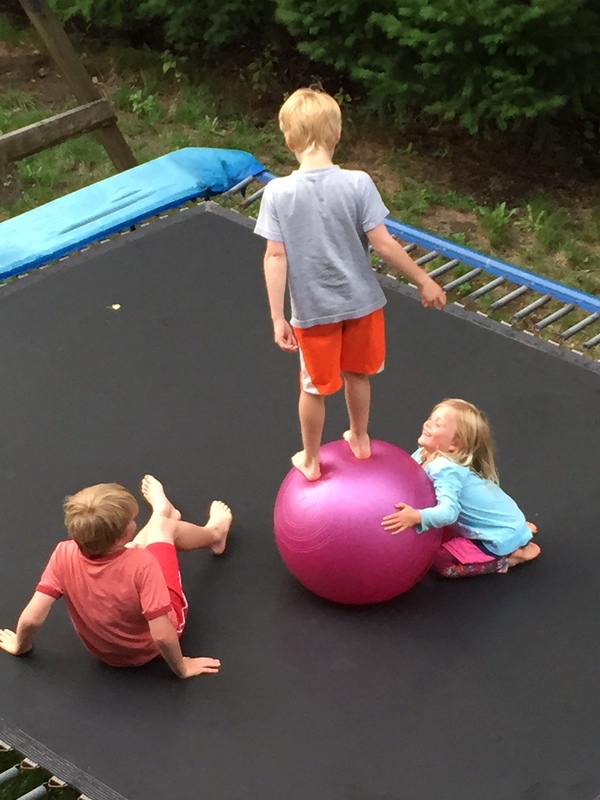 You’re pretty ok.
what’s the opposite of helicopter parenting? ultralight parenting – the less baggage, the better? although, i’ve seen your backpack.